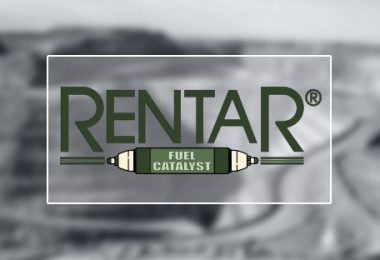 In 1997, the U.S. Navy placed the Rentar Fuel Catalyst on a starboard main engine of the USS Independence. 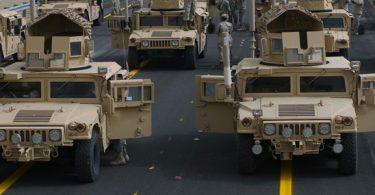 On a voyage from Pearl Harbor, Hawaii, to California, the Rentar was compared with the port engine not using the device. 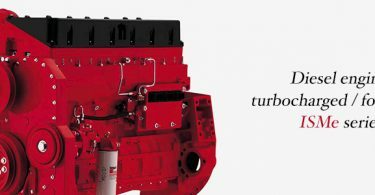 The engine using the Rentar burned 151 fewer gallons during the voyage. 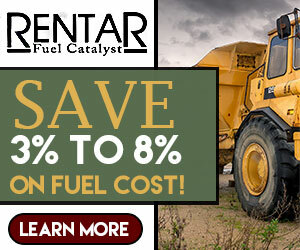 Also tested by the Navy on a cargo trucks and other vehicles, the Rentar showed stunning savings in fuel economy – over 40 percent in some cases.